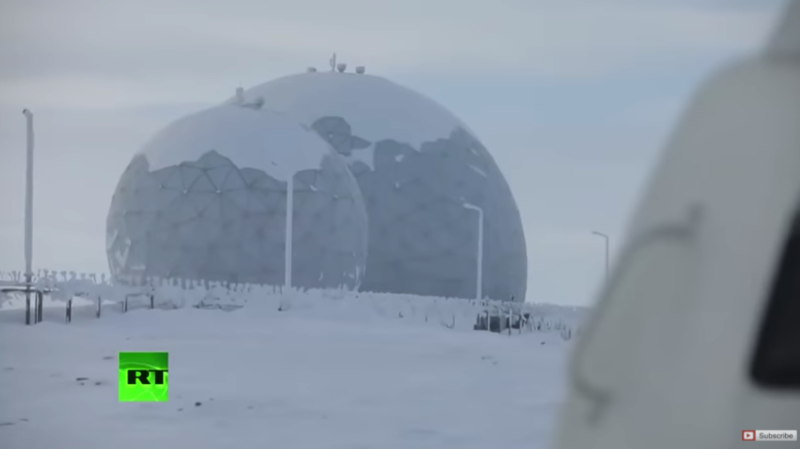 The Russian military has released the first video detailing the complete modernization of a top secret military base in the Arctic. 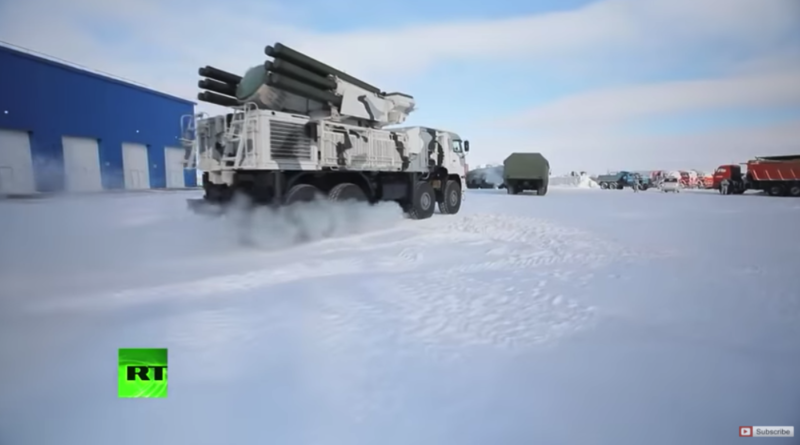 The video shows the technologically-advanced Northern Clover facility in Yakutia, reported RT News. 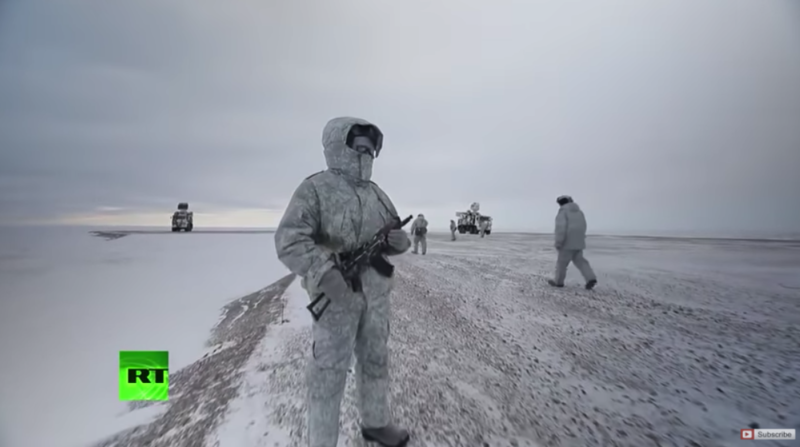 The base opened in 2015 and is home to more than 250 troops, supporting military operations on Kotelny Island, one of the New Siberian archipelagos off the northern coast of Russia. The base has a landing strip, high-power radar station, missile defense shields, and an array of high-tech weapons to defend the region from approaching threats. Northern Clover can operate autonomously for 365 days without any additional supplies. The base is part of Russia's northern shield, protecting the nation from external threats and economic interest in the Arctic. Last year, President Vladimir Putin said that Moscow had "re-established itself firmly" in the Arctic, adding that the region is "extremely important" to Russia's economy. Russia is not the only superpower trying to position itself in the region, as shrinking polar ice opens up new resource exploration capacities and shipping lanes across the Arctic Ocean. The U.S., China, Canada, Denmark, and Norway have all shown interest in the Arctic. 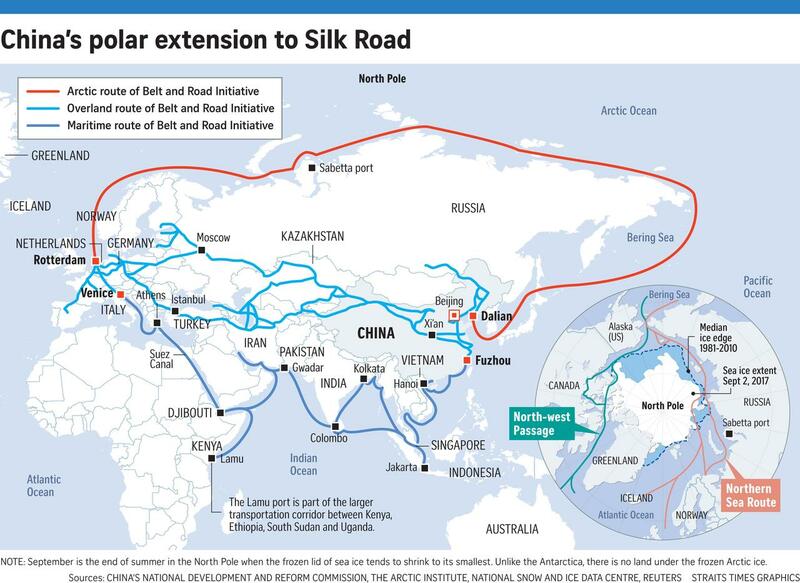 Last year, China released a white paper outlining its plans for a "Polar Silk Road." The Trump administration made its first attempt to tap the Arctic and Atlantic oceans for natural resources, but a federal judge in Alaska last month blocked the sale of drilling rights. Pentagon spokesman Johnny Michael said the Department of Defense (DOD) "can best defend the U.S. national interests and support security and stability in the Arctic," in a “great-power competition” with Russia and China. Russia has made reaffirming its presence in the Arctic a top goal, where it controls 25% of the Earth's undiscovered oil and gas. Putin has made several claims that the value of Arctic minerals could be north of $30 trillion. The race for natural resources in the Arctic has started. 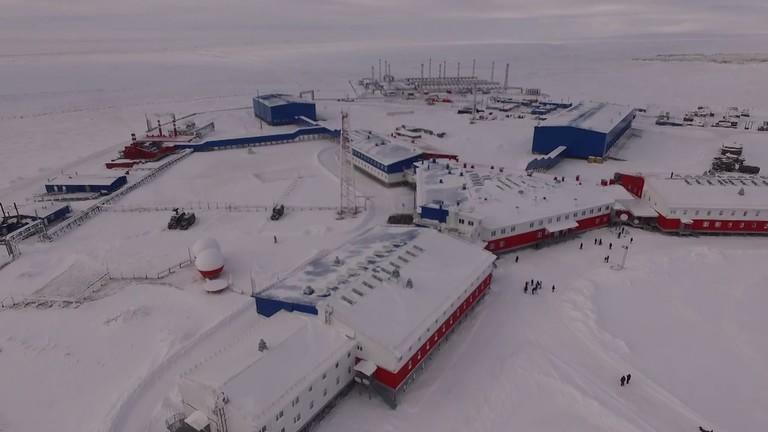 With trillions of dollars of untapped resources in the Arctic, it makes sense why Russia has constructed a secret base to guard the region against American imperialist.